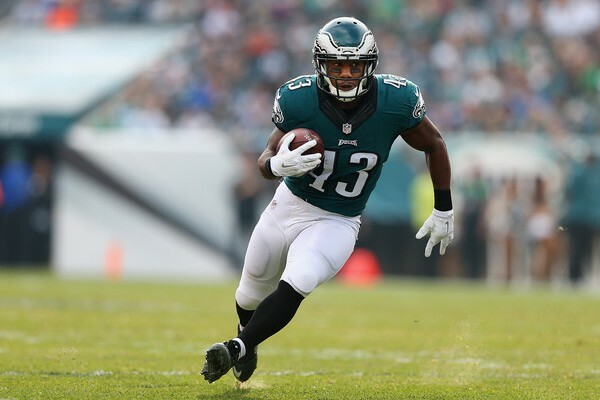 Eagles veteran RB Darren Sproles will miss Sunday’s game versus the Buccaneers with a hamstring injury. The 35-year-old back is dealing with a hamstring strain that he injured during Wednesday’s practice. Last week, Sproles logged 29 snaps (40%) in his first game back from injury after coming back from tearing his ACL. Sproles hauled in 4 catches for 22 yards, with 5 carries for 10 yards versus the Falcons. Look for the Eagles to give Corey Clement a bigger role, with Wendell Smallwood taking more snaps this week. Clement logged 13 snaps(18%) and Smallwood took 1 snap last Thursday. 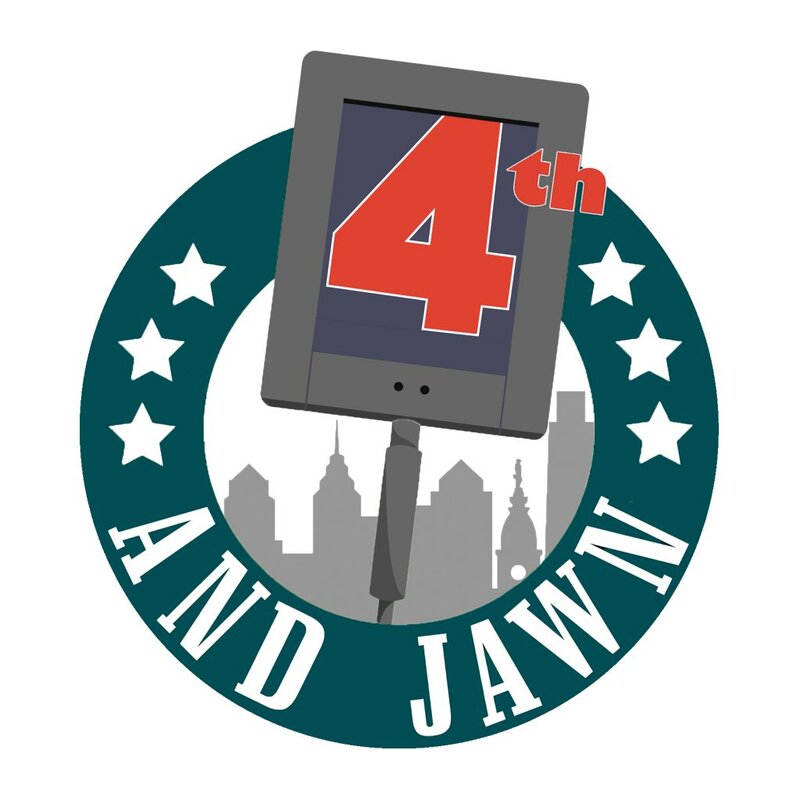 With Sproles a big part of the return game handling punts, the Birds will look to either Corey Clement or DeAndre Carter to fill in for Sproles.